Your way to manager legend. Take over a football club and lead it to the top of the league! 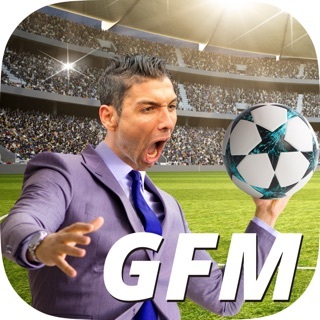 the best football manager? 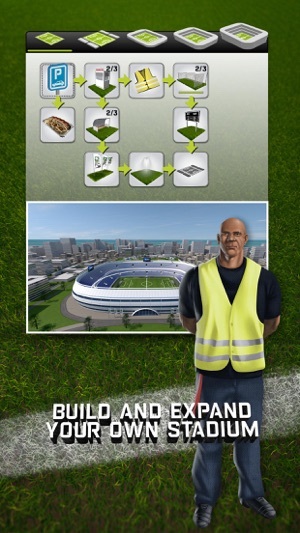 Do you have what it takes to lead your club to success? 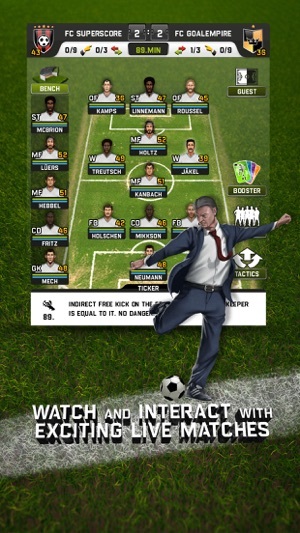 Show your football management skills as you compete online with real players. 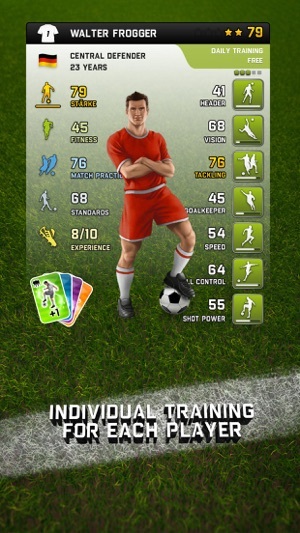 Analyze your opponents’ strength and weaknesses and find the right tactics to win. 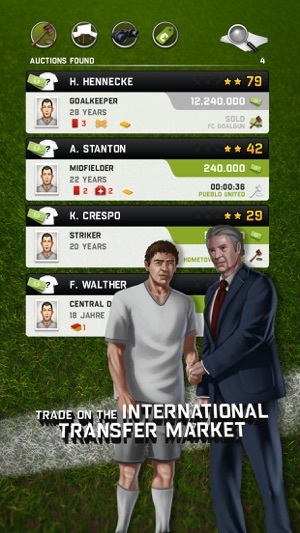 Mobile FC is an online football manager game that requires all your wit and football knowledge and offers endless fun. 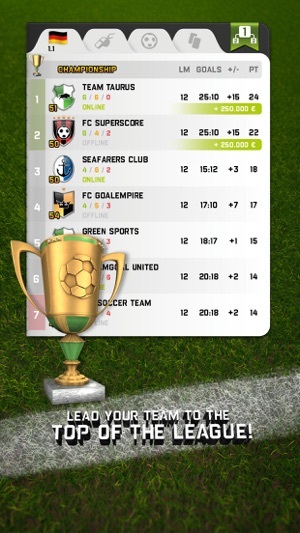 very addictive game that allows you to manage up three teams. Acquisitions and player development are all part of this game. i love it! it's the first thing I check in the morning when I wake up and the last thing I check at night before I go to sleep. five stars or two thumbs up. Whatever you want to call this game is awesome! I had three clubs for a long time and decided it was time to get a fourth one. After awhile, I stopped managing the fourth club and, finding no use to keep it, deleted the club so I could replace it. However, when I deleted the club, the slot was gone and now I only have 3 clubs. Please fix this; I would like to have a fourth club slot again.